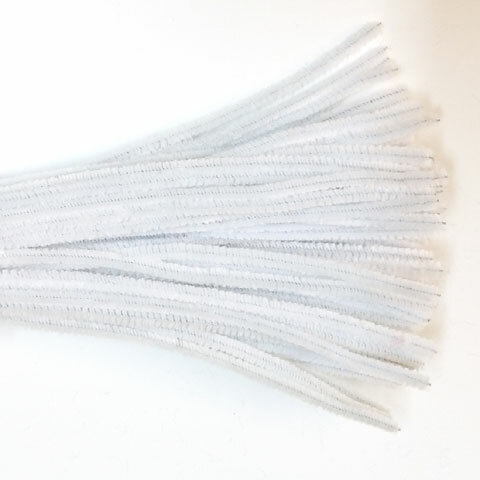 Our Quality Chenille Sticks (or Stems) also known as Pipe Cleaners, are bendable wire sticks coated with soft fluffy chenille. The length is 300mm and they come in full bulk boxes of 100 sticks or hang sell packets of 10 stems. 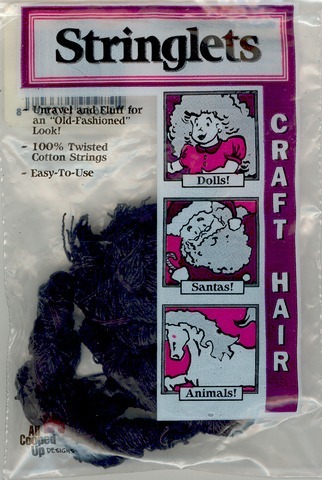 Originally they were pipe cleaners. But now they are used for craft. 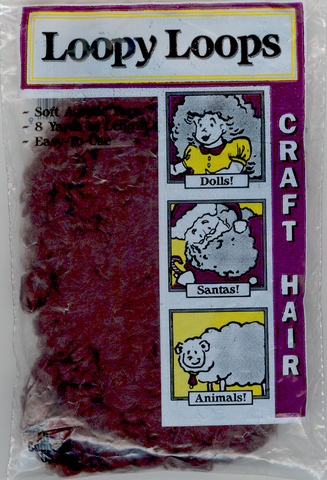 They are in different thicknesses and as well as special designs like Bump Chenille Sticks.  They come in a wide variety of colours. 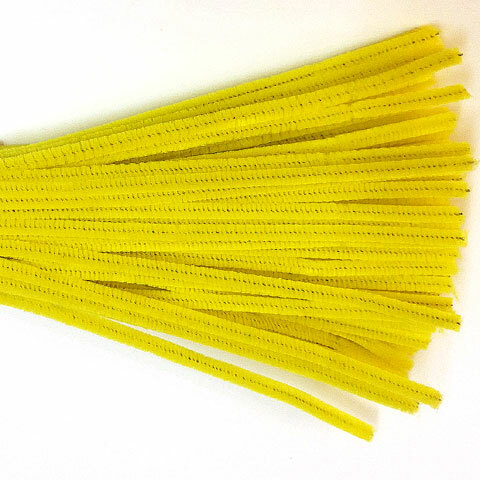 3mm Chenille Sticks. These are the finest size and can be threaded through the holes of most small plastic beads and through the holes in most eyelet laces for gathering. 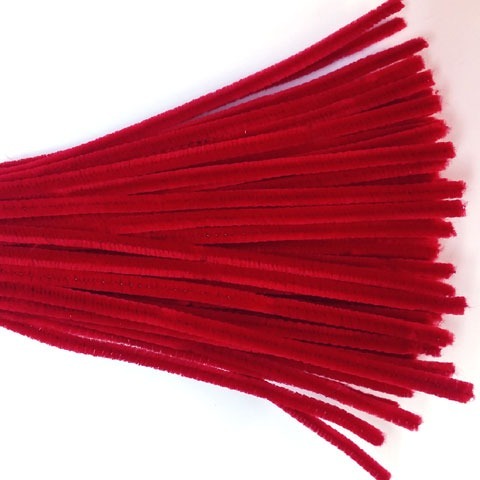 6mm Chenille Sticks. This is the most popular size. 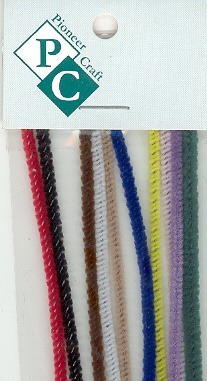 Chenille sticks are colourful, economical safe and easy for children to use in many craft applications. 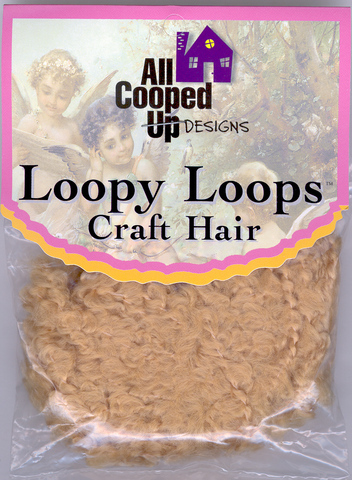 They can be bent, rolled cut and twisted to make all kinds of shapes and animals with the addition of glue, pompoms and some small joggle eyes. Cut they make a simple and attractive tie for closing cello gift bags. 6mm Glitter/Tinsel Sticks. 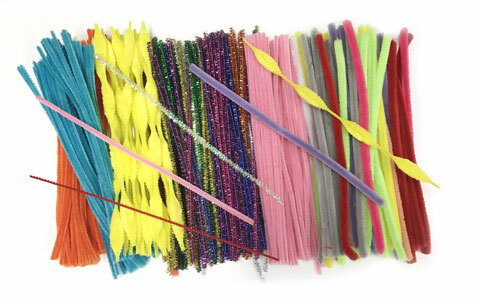 These are Glitter/Tinsel sticks covered in tinsel instead of chenille. 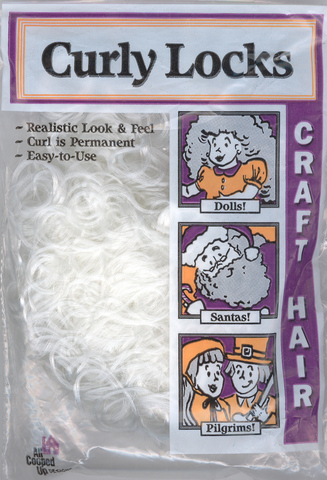 They are only available in the 6mm size and are used for making Xmas and Party Decorations, wands and head dress for fairies, and dance groups. 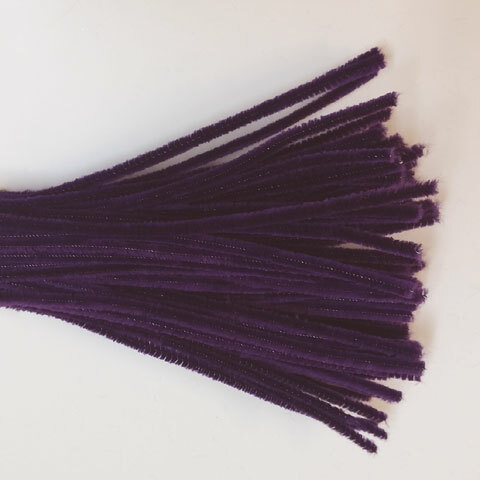 12mm Chenille Sticks. These are the fluffiest straight stick and are used where more bulk is required. 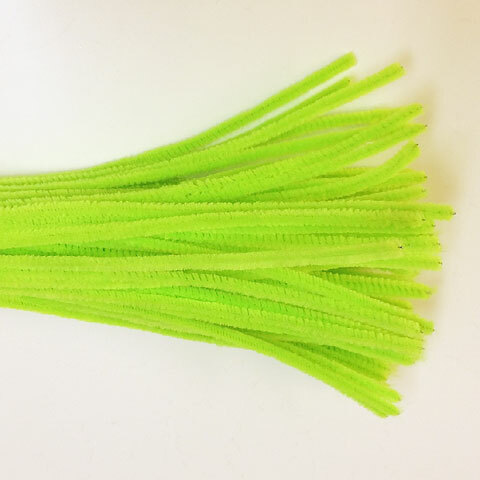 15mm Bump Chenille Sticks. There are 4 bumps along the length of the 300mm stick. 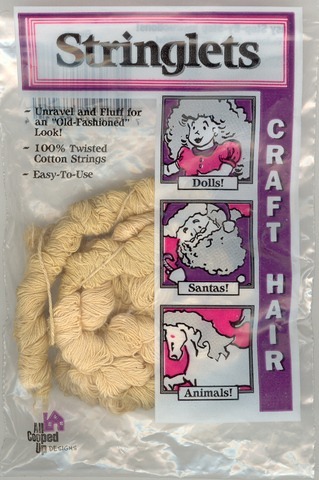 The bumps can be cut to make fluffy animal legs, ears and other items. They can be bent to make flowers and many other interesting shapes.